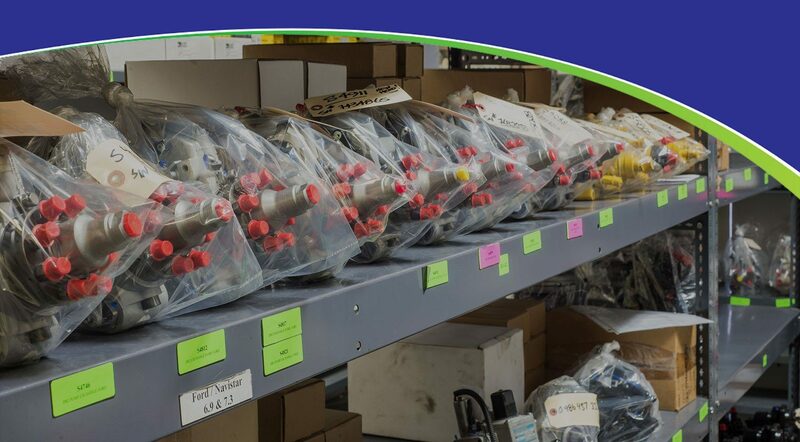 Diesel Repair and Parts Shop in Surrey - NW Fuel Injection Services Ltd.
Quality fuel injector and diesel parts, where you need them, when you need them! 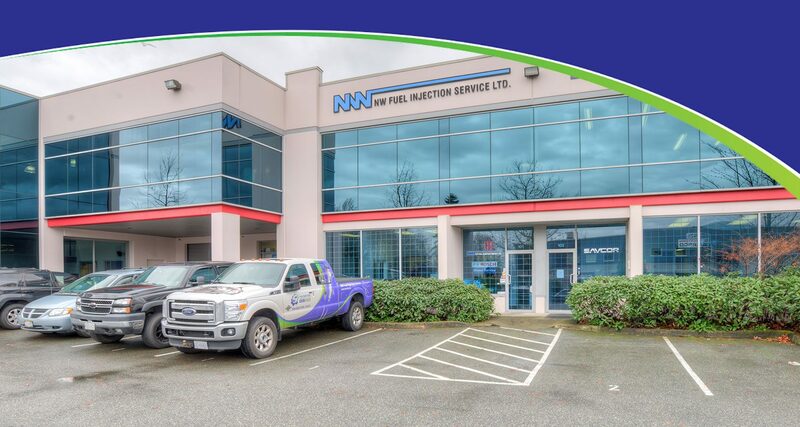 Founded in 1968 in New Westminster, this is now our head office location in Surrey. 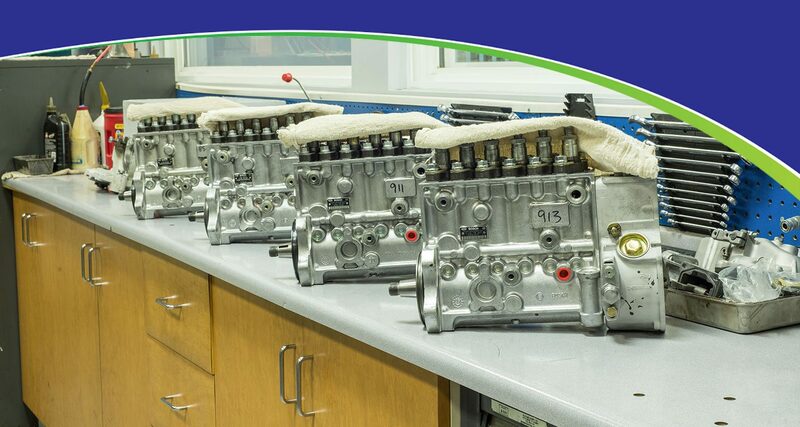 We are experts in diesel engines and fuel injection pump technology. 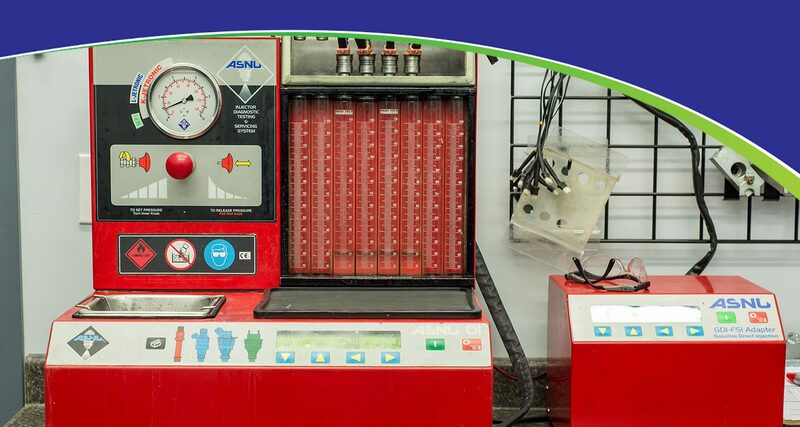 Never shy about trying new things, we are dedicated to ensuring your vehicle performs at its best. 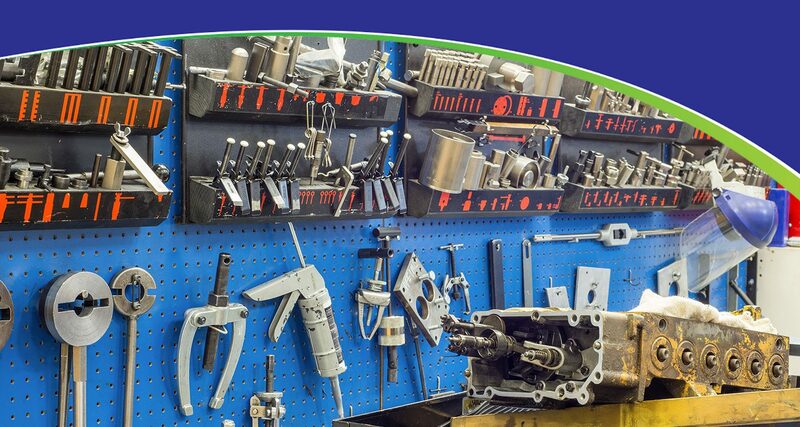 We also have a large inventory of engine parts, supplying both the at-home repair enthusiast and vehicle repair shops. Located in Nanaimo, this is our newest location. 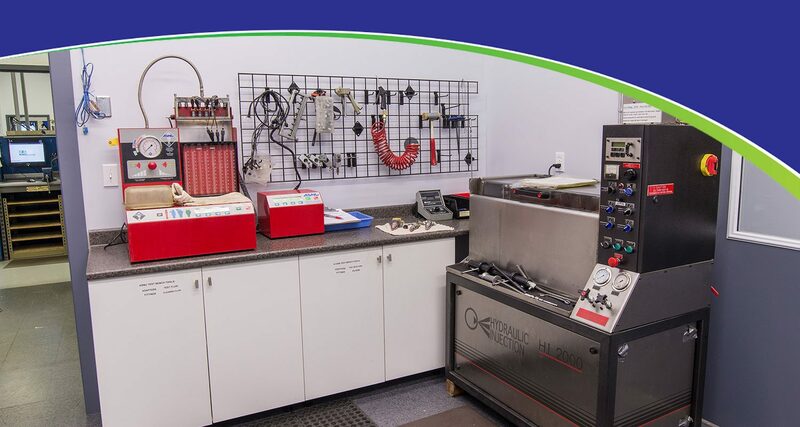 We offer fuel injector testing – mechanical, HEUI, Common Rail diesel as well as both conventional and GDI gasoline injectors. 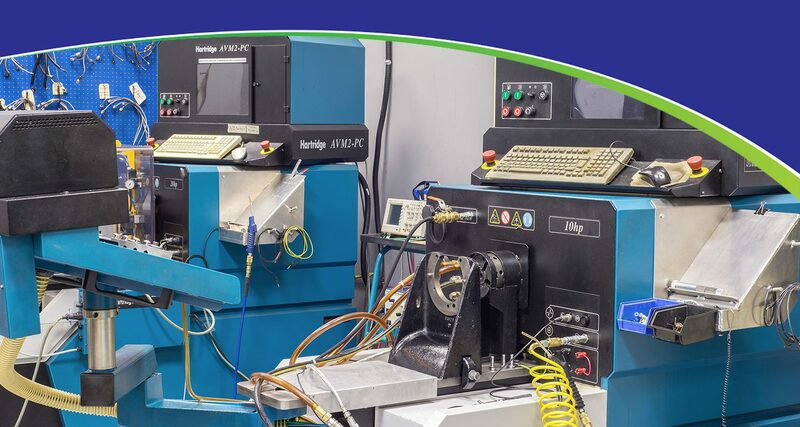 We also carry a large inventory of parts so you can be up and running as quickly as possible. 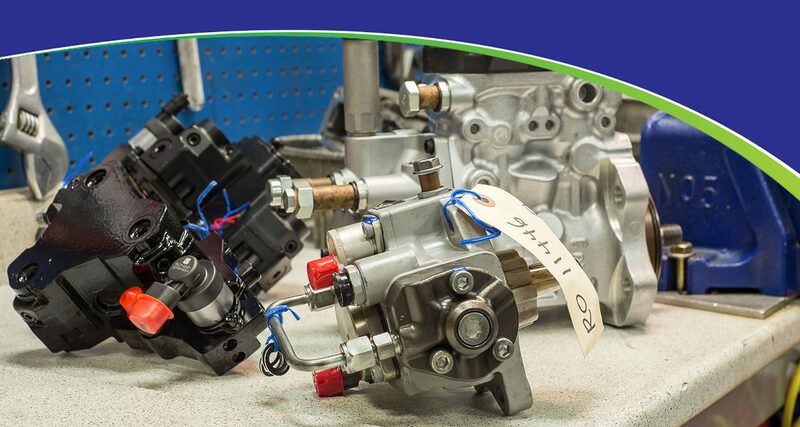 Both of our locations proudly service, sell and support our full line of diesel parts and products. 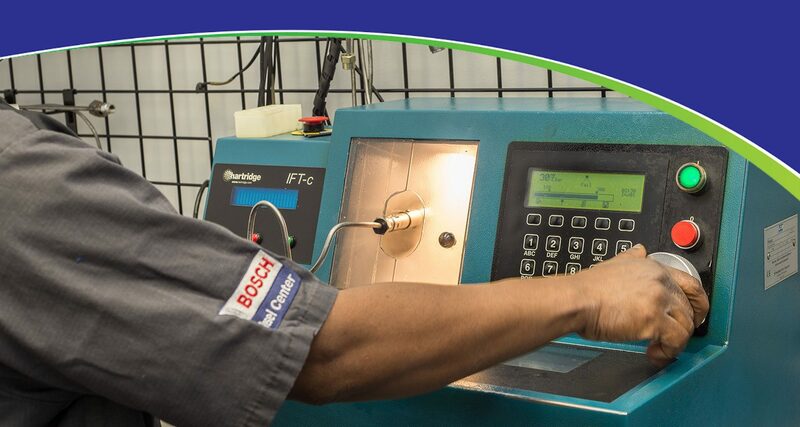 To provide quality, cost-effective repairs and competitively priced parts with professional service and backed by expert technical support to the diesel industry. 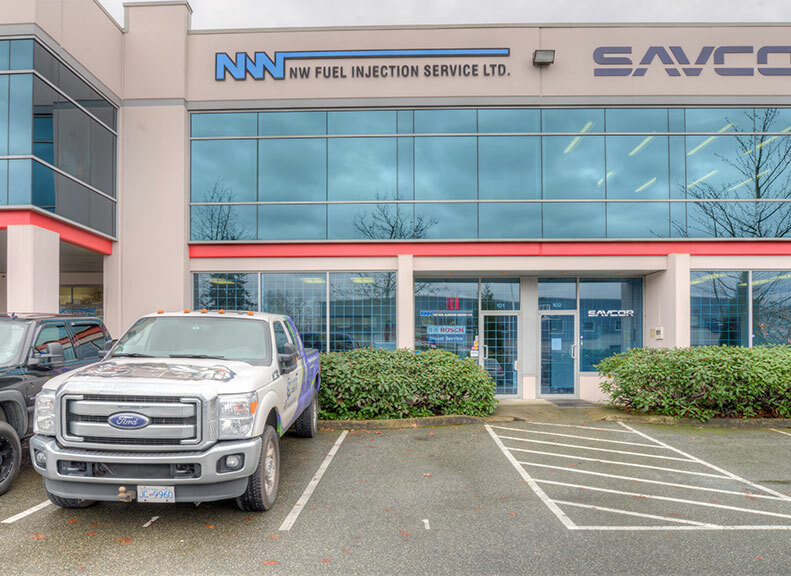 NW Fuel Injection Services Ltd. opened in New Westminster in 1968 but eventually outgrew the space and the business moved to Surrey in 2003. 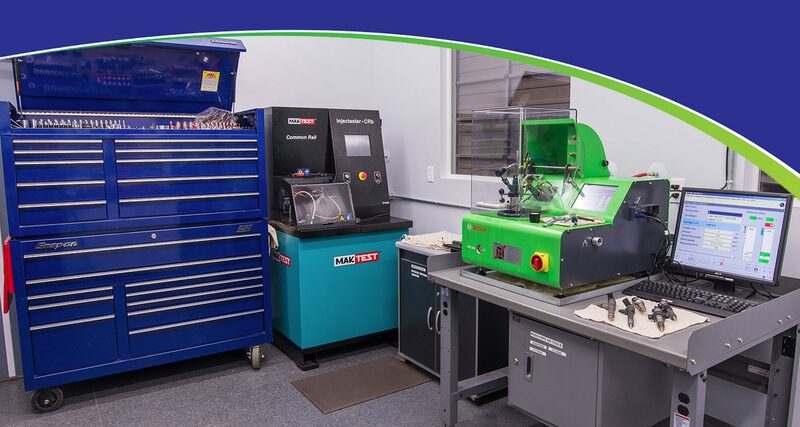 Never shy about trying new things, we focus on growing and developing new markets, but we have never lost sight of our roots and core skills in the industrial fuel injection market.